We love a good challenge. And this week we stumbled across this fun one from ski resort Mont Sainte-Anne & Stoneham. 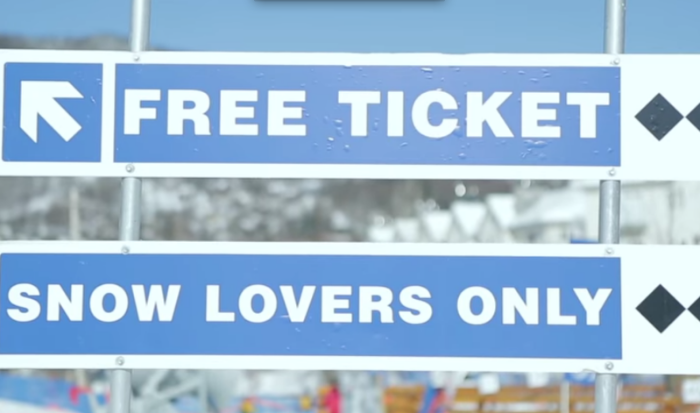 Just how far would you go for a free lift ticket? That’s what this ski resort in Quebec wanted to know this month when it put skiers and boarders to the test. The resort set up an obstacle where brave volunteers were dared to walk through ‘the snow storm of a lifetime’. They installed snow guns along the path that led them in the direction of free tickets – some courageous participants even did it without any gear. 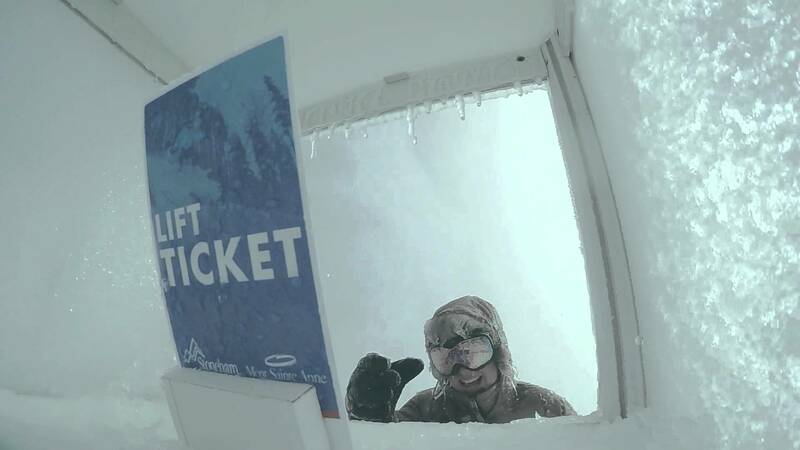 The dramatic video sees the participants emerge from the snowstorm ticket in hand victoriously like a scene out of Die Hard. We are a competitive bunch. And when free stuff is at stake, even more so. With this in mind, integrating a competitive element and prize incentive into a marketing campaign is a great way of encouraging that highly sought after consumer interaction and participation. People will evidently go to great lengths for free stuff. The chance to get our hands on free things creates a buzz that delivers more than ROI for your brand.